With its clear and simple operation concept, the DS‑3500 ensures maximum efficiency and productivity. It has a 2” colour TFT LCD with 60,000 colours and white LED backlight. 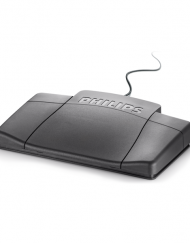 Access to all main commands is cleverly positioned on the unit side to allow intuitive operation via push buttons. 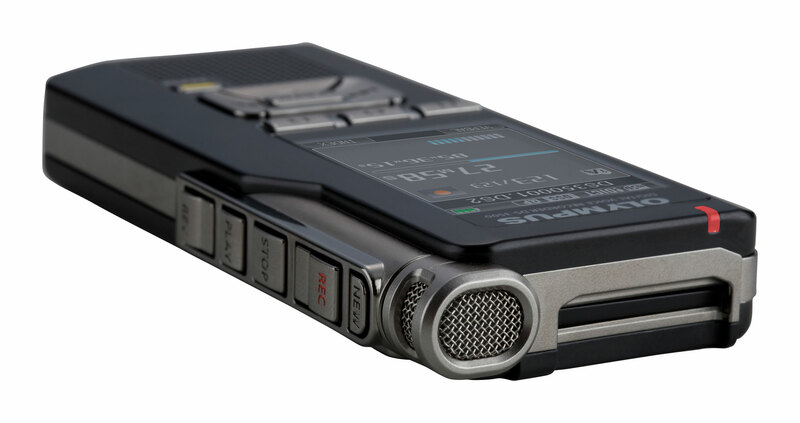 For conference recording it also provides additional audio codecs. 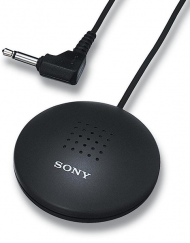 With an external stereo microphone you can create stereo recordings in MP3 or PCM (WAV). 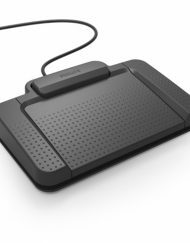 Make professional dictation a seamless part of your workflow. 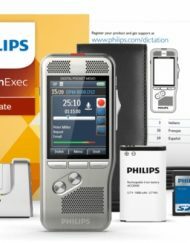 With its vast array of functions and accessories like USB, a docking station and speech processing software, the DS-3500 can be customised to form an essential part of any professional dictation workflow in any IT environment – comfortably from the palm of your hand. 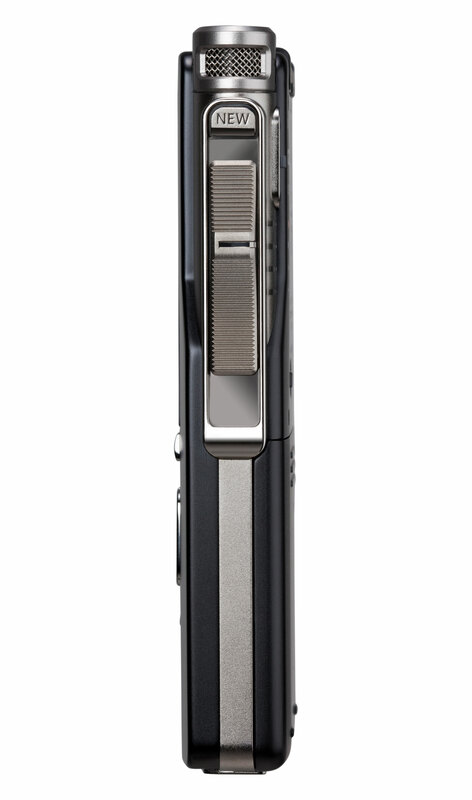 The DS-3500 empowers you with a whole range of editing options. Creating texts by merely speaking is more than just recording. The digital speech standard (DSS) allows for quick file editing (insert, overwrite, append, erase/cut) and uses meta information (index, verbal comments, worktypes, etc.) to facilitate collaboration and automatic processing. 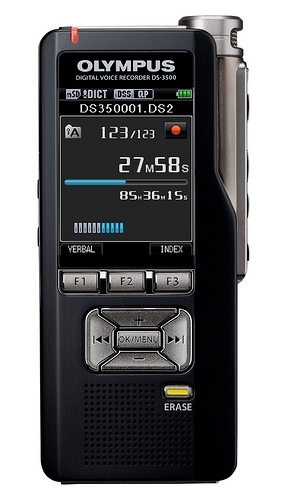 The DS-3500 is built to withstand heavy-duty usage over long periods. 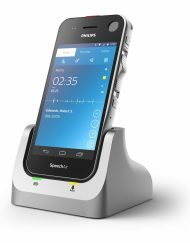 As well as being ergonomically designed to fit perfectly in your palm and ensure comfortable operation for up to several hours at a time, its housing is also built from tough metal to withstand even the toughest of working conditions in the long term. 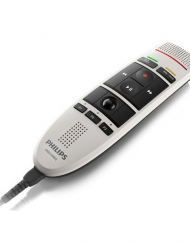 Work with a microphone that excels in speech recognition. 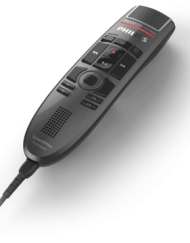 The outstanding 10-mm microphone and the DSS Pro audio codec are excellent for speech recognition and transcription performance. This has been certified by Nuance with 6 Dragons for maximum accuracy. 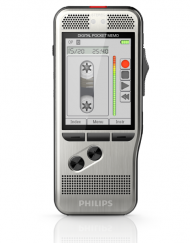 Benefit from stereo recordings* in conferences or interviews. Just plug in a stereo microphone** (e.g. 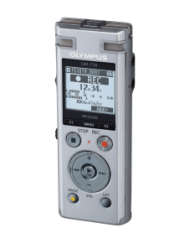 ME-33) and make use of stereo recording to easily identify specific speakers during playback. 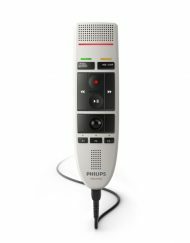 Situations such as conference or interview recording do not require the support of perfect blind operation via slide switch. 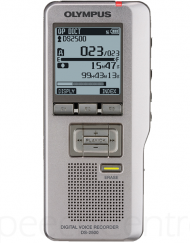 Therefore the DS-3500 is the perfect compromise, if the daily work is not mainly focused on professional dictation.